This Cod and Potato Traybake is one of those all-in-one traybake dinners that are really handy for weekday meals. Aside from prepping the vegetables there’s actually very little work involved in making it because the oven does the work for you. I like to use cod for this traybake because it holds its shape well upon cooking and I feel that the delicate flavour of the fish allows the vegetables to sing, but feel free to substitute cod for any other fish you prefer. I sometimes feel a bit bored with eating meat throughout the week, so a meal based around fresh fish makes a delightful change. Particularly one which is so easy to make! I use a mixture of new potatoes, bell peppers and tomatoes for my roasted vegetables, but you could add other vegetables to suit your own tastes too. For example, whole broccoli florets and green beans are very tasty roasted (both are low FODMAP up to 75g per serving) and I never tire of the natural sweetness that can be found in roasted carrots. I like to make a quick tartare sauce to accompany my traybake which is simply made by mixing chopped gherkins and capers into mayonnaise and then squeezing a little lemon juice into it. A sprinkling of dill never goes amiss in the mayo either. If you’d like a low FODMAP fish dish for dinner I’d highly recommend this Cod and Potato Traybake. It’s tasty, filling and can be made in under an hour. What more could you need during the week? Preheat your oven to 200C/180C Fan/400F/Gas mark 6 and have a large baking tray to hand. Prepare the vegetables as directed and then coat them in the oil and season with salt and pepper. 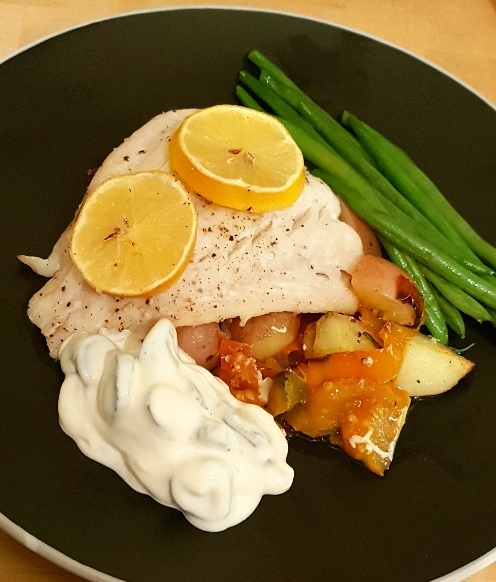 Roast the vegetables for 35-40 mins until the potatoes are soft and then place the cod fillets on top and sit the lemon slices on top of the fish. Bake in the oven for 6-8 mins until the fish is cooked to your liking and then serve. 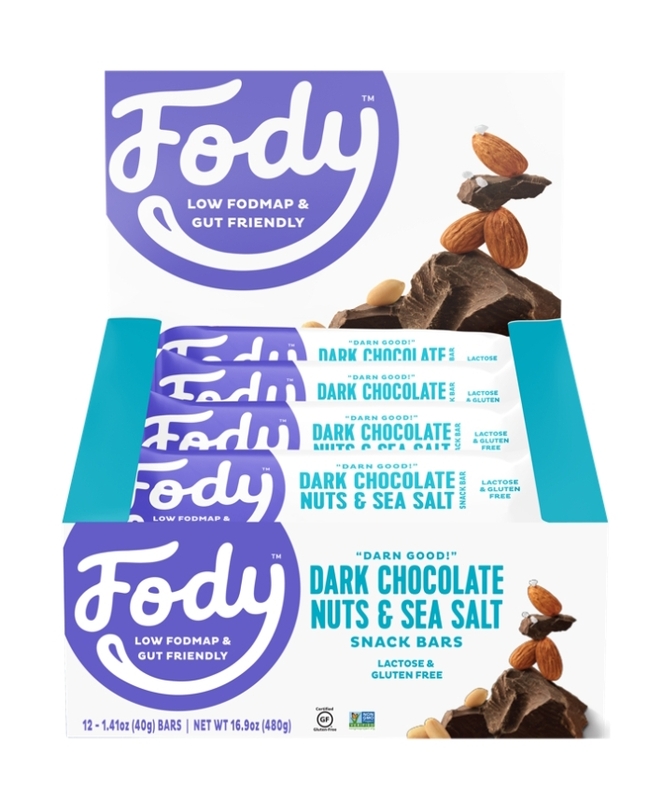 Some time ago Fody Foods contacted me to see if I’d like to try their new Dark Chocolate, Nuts and Sea Salt snack bars and I quickly took them up on the offer. However, they most generously also gifted me a whole box of their bars, so that I could offer them as a competition prize for UK readers on my Facebook page! I’m really excited to offer you a chance to win a whole box of Fody Foods’ new Dark Chocolate, Nuts and Sea Salt snack bars! I’ve tasted them and I think they’re out of this world. I’ll be honest, I’m not a massive fan of the whole sea salt and chocolate combination, but I really like it in these because they’re not overly salted. In fact, I think the levels of sweet to salty are just right. I also love the fact that they’re packed full of almonds, peanuts and walnuts because the high protein content of the bars keeps hunger at bay for ages! 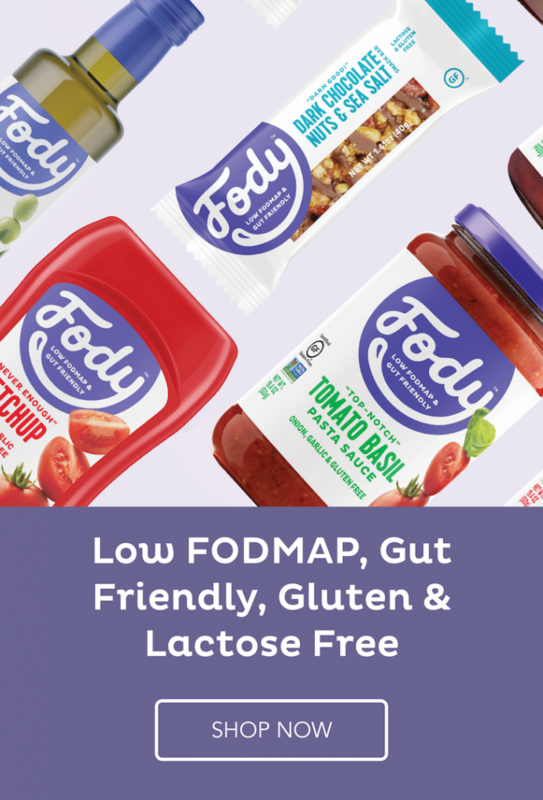 They’ve been tested by Monash and one bar is certified as a low FODMAP serving. Dark Chocolate, Nuts and Sea Salt snack bars just head over to my Facebook page and like and share the competition post. The winner will be chosen at random on Sunday the 3rd of March 2019. Competition only open to UK entrants. No cash alternative to prize. No responsibility is taken for the consumption of the bars. 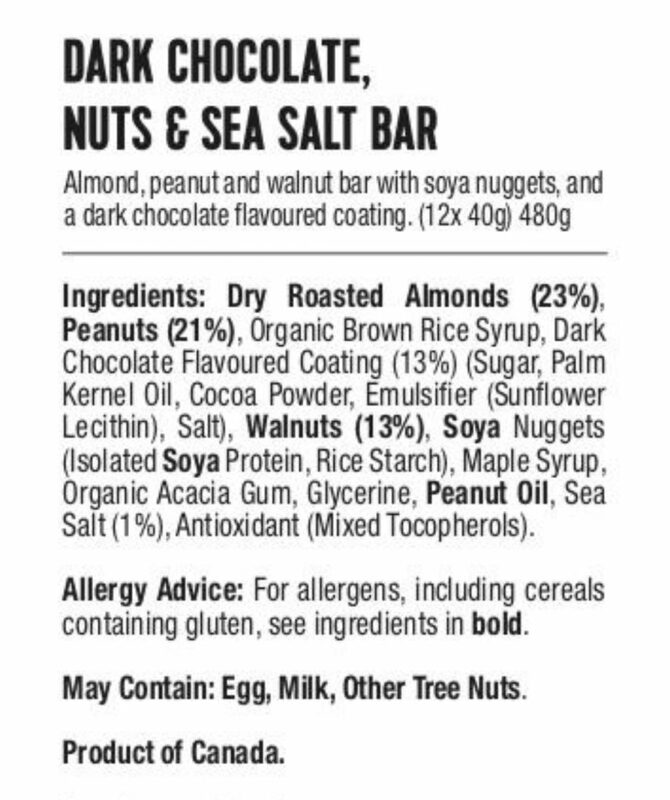 Note that the bars are listed as containing: Nuts – almonds, peanuts and walnuts; Soya; May contain Milk; Egg and other Tree Nuts. See picture below for full ingredients list. Entrants must successfully like and share The Fat Foodie competition post on Facebook within the allocated timeframe. If these conditions are not met their entry is deemed invalid. The Fat Foodie Cookbooks are now available from Amazon worldwide! We don’t eat a lot of spaghetti in our house because I tend to prefer my carbs in the form of vegetables or rice, but this recipe for Spaghetti al Pomodoro breaks the rule. I first made this Spaghetti al Pomodoro when my vegan step-son was visiting because I had a large pack of common tomatoes that needed to be used up and I wanted to make something for dinner that was fresh, but filling. 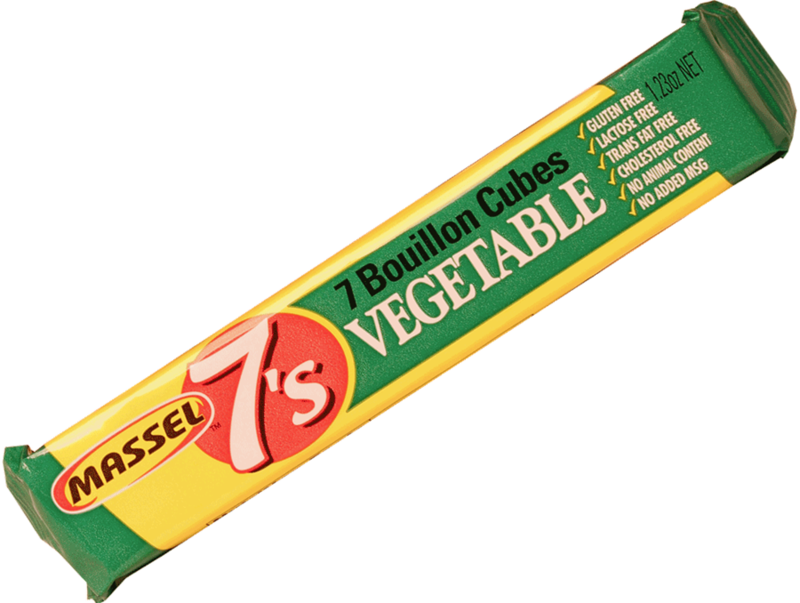 https://fodmarket.co.uk/ recently contacted me to see if I would like to try out some of their products and one of the ones that they suggested was Massel 7’s vegetable stock cubes. Massel is an Australian brand which makes a range of stock cubes which are low FODMAP because they don’t contain any onion or garlic. They’re also gluten-free and vegan. After trying the Massel stock cubes in a number of recipes I have to say that I was really impressed. Considering that they don’t contain any strong-tasting vegetable extracts, such as onion or garlic, they worked extremely well as a high quality seasoning stock. They’re based around other herbs and vegetables (which include celery, cabbage, spinach and bay leaves) and can act as a light, but flavoursome stock for countless recipes. Whenever I boil pasta I always add two or three stock cubes to the cooking water because I find that pasta is quite plain-tasting in general, but cooking it in the stock water infuses the cooked pasta with way more flavour. It might seem a bit luxurious to ‘waste’ stock cubes in this manner, but it really does make a huge difference to the overall taste of the pasta. Give it a go and see what you think. If you’re in the mood for a light and fresh evening meal that celebrates humble, yet delicious, ingredients, such as tomatoes and pasta, then you can’t go wrong with Spaghetti al Pomodoro. 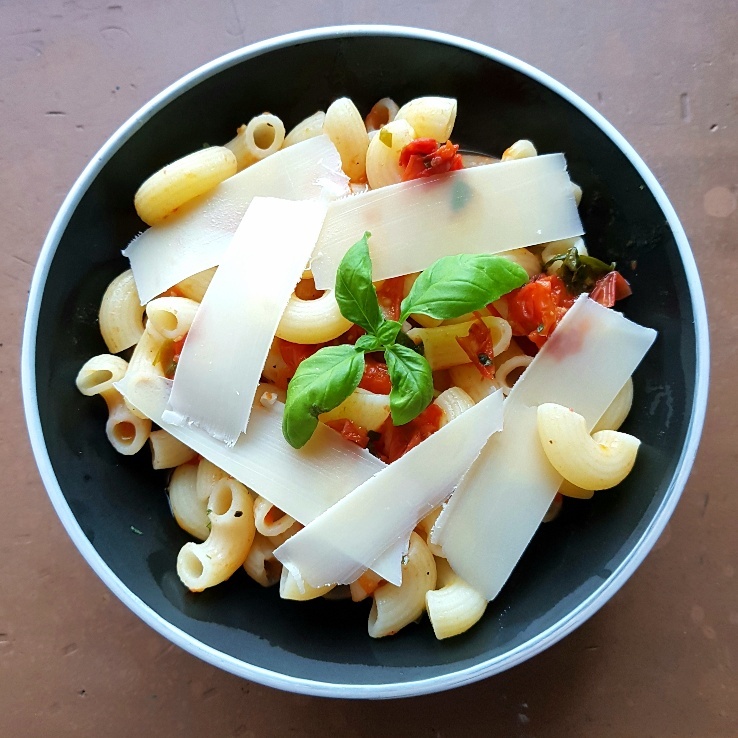 With a simple topping of grated parmesan (or a non-dairy version) and freshly torn basil leaves you’ve the makings of a very satisfying supper. To make the sauce put a saucepan over a medium heat and add the tomatoes, red wine vinegar, olive oil, sugar and water. Bring to a simmer and let the tomatoes steadily pulp down. Add more water if you think the mixture is getting too dry. Put a large saucepan over a medium-high heat (and add stock cubes to the cooking water, if you like) and cook your spaghetti until it is done to your liking. Once the tomatoes have broken down and the sauce is thick add salt and pepper to taste. Drain the spaghetti and then mix the pomodoro sauce through it before serving it with fresh basil leaves and grated parmesan. The Fat Foodie cookbook is now available from Amazon! 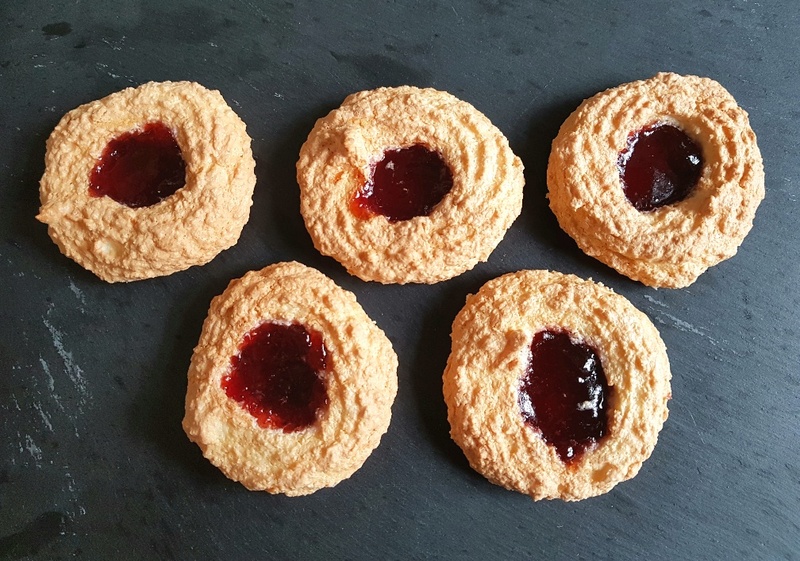 Coconut rings are lovely little tasty bites of cake that are formed of creamy desiccated coconut which create a raised moat around a jam-filled centre. They’re a really easy bake to make and require very few ingredients too. In its dried, desiccated form coconut can be used to lend creaminess and body to curries and tagines as well as sweet and exotic fruity flavours to sweet dishes.